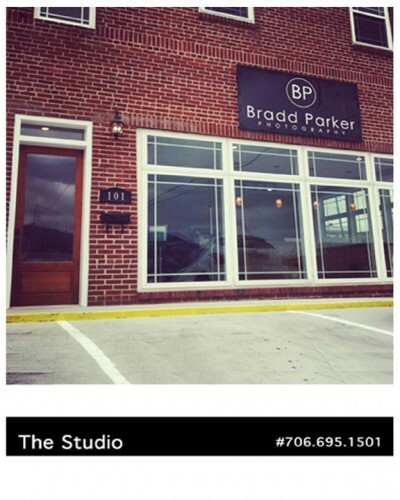 Welcome to Bradd Parker Photography, the studio designed with you in mind. Located just off Highway 411 in historic downtown Chatsworth, Ga. We are locally owned and operated by professional photographic artist Bradd Parker. At Bradd Parker Photography, our goal is to capture and create the images and heirlooms for you and your family to treasure for all time. We understand what true fine art portraits are and how to produce them. Whether you were just blessed with your firstborn child or your toddler is turning two, your child is becoming a high school senior, to your baby girl telling you she is engaged to be married, our studio can create just what you are looking for. What do your portraits mean to you? Are they your heirlooms that tell the story of your life that you cherish as some of your priceless irreplaceable possessions? With our state of the art presentation room, we can show you dazzling slideshows of your session synchronized with sensational music that will amaze you. Appointments outside of regular studio hours may be accommodated. Give us a ring and we can talk!